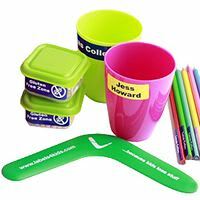 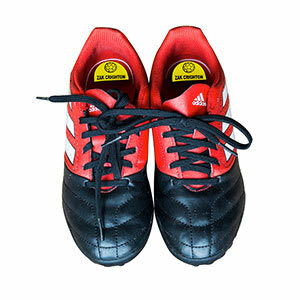 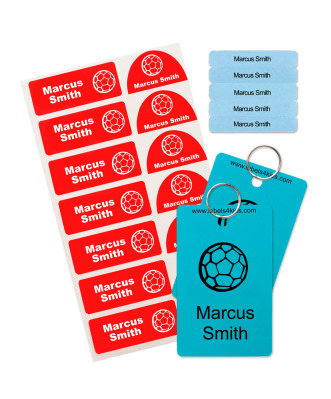 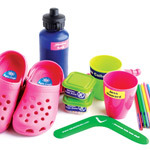 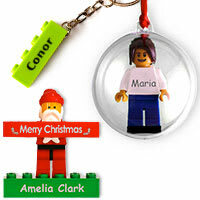 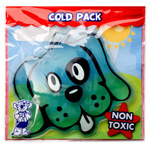 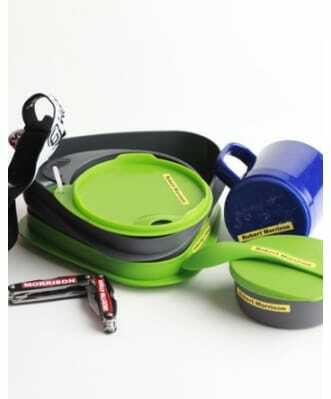 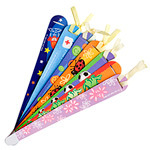 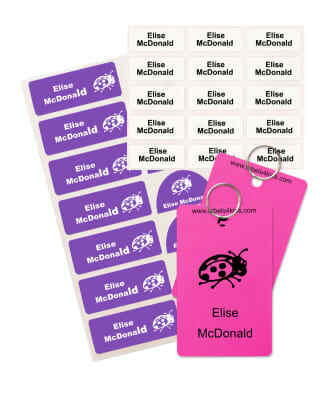 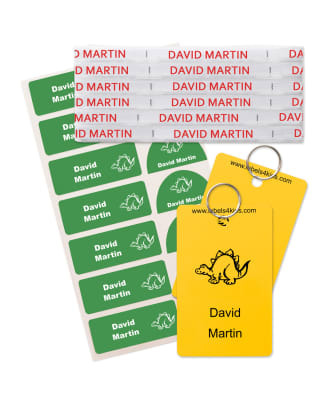 Great value selection packs with all the name labels your kids need for going back to school. 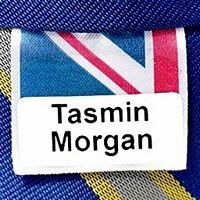 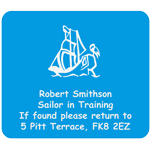 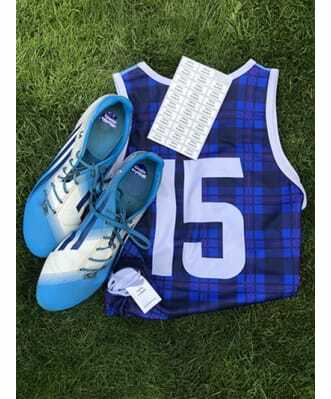 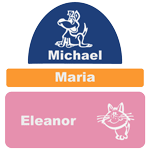 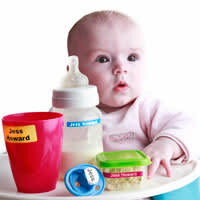 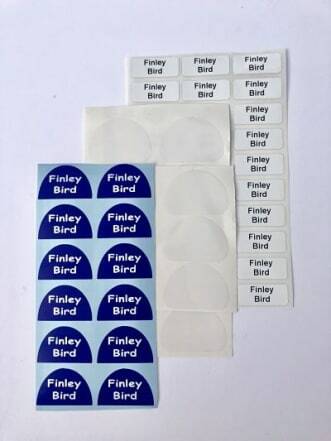 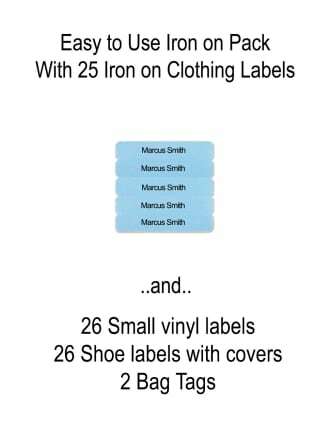 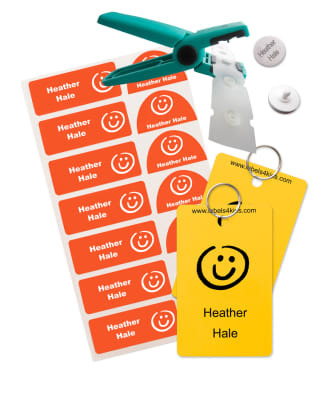 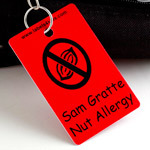 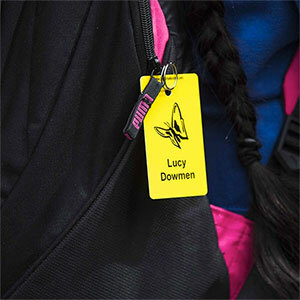 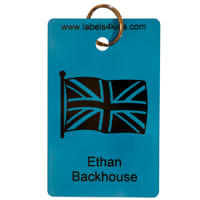 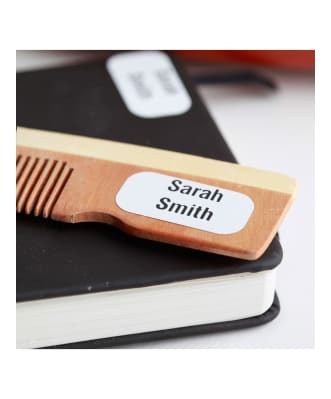 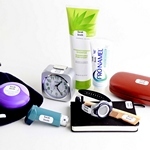 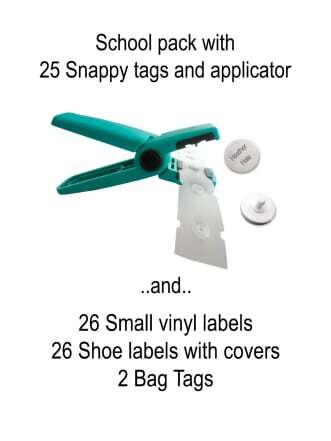 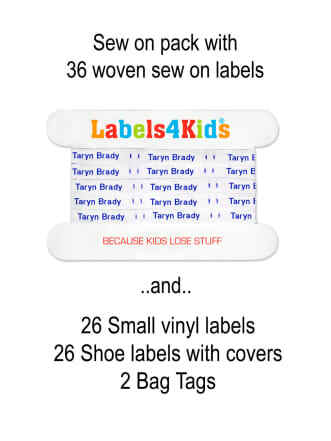 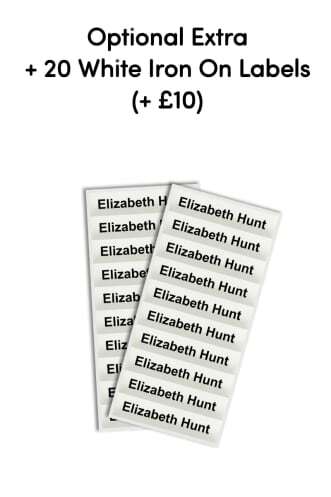 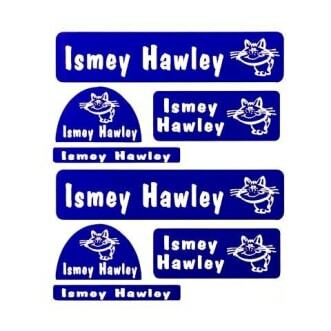 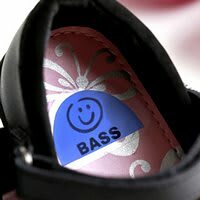 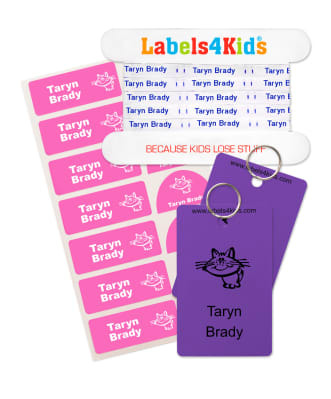 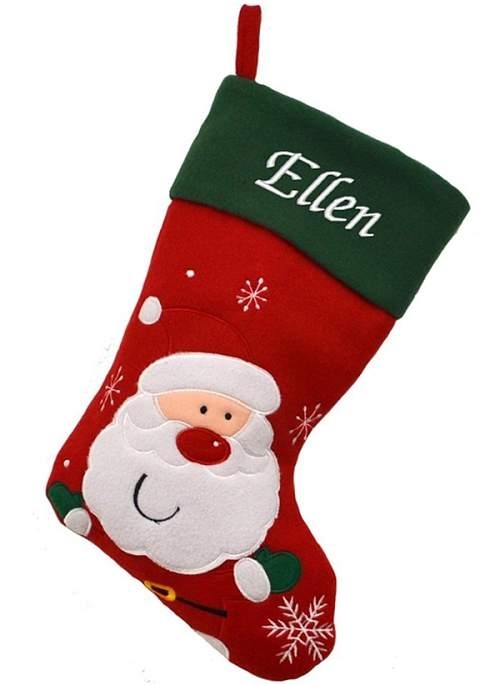 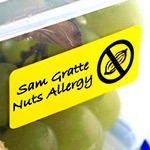 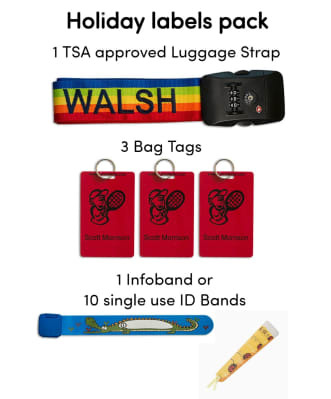 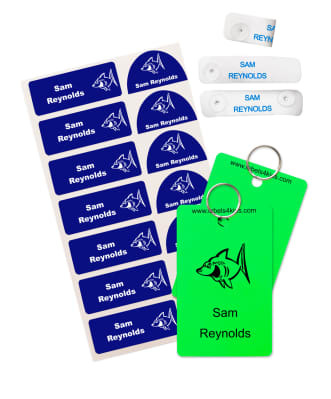 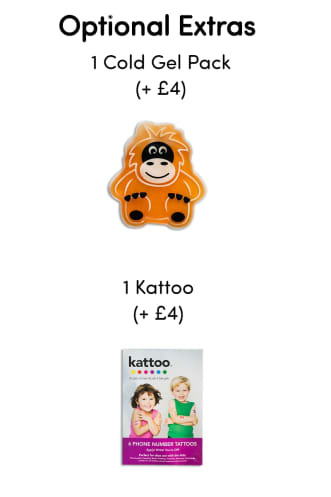 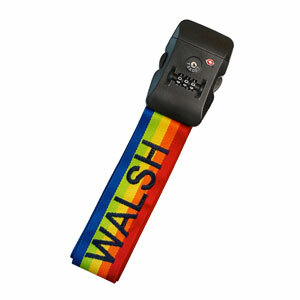 Each pack includes your choice of clothes labels (choose from sew on labels, iron on labels, stick on labels, snappy tags or press and click), 2 bag tags and vinyl sticker name labels for belongings such as lunch boxes and water bottles. 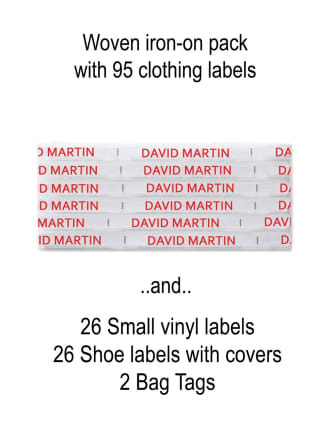 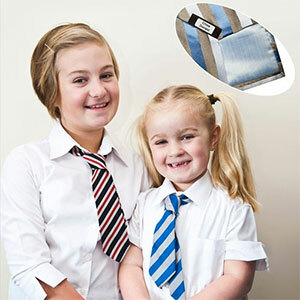 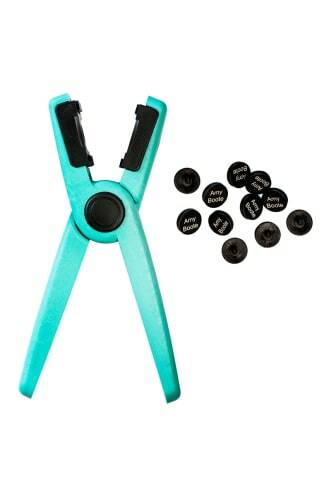 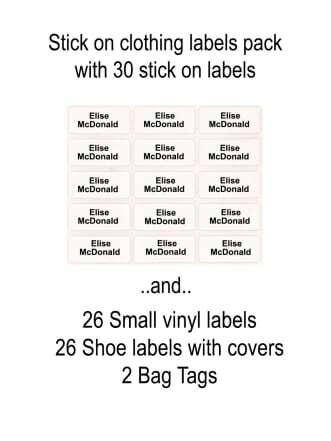 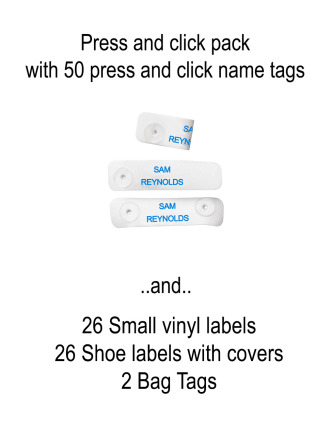 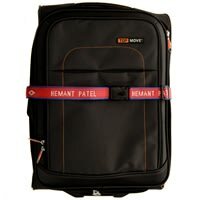 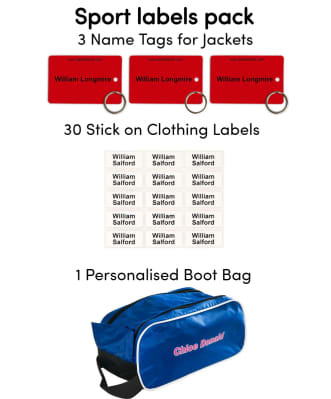 Handy packs for back to school and if you are looking to both get everything labelled but want to save some money!